Ever since I first met my buddy “X” at Gore in 2010, we’ve been plotting to get our daughters together on the slopes. Two girls the same age, whose fathers love to ski: what more do you need? It turned out to be much easier said than done. Getting the stars to align took almost four years. 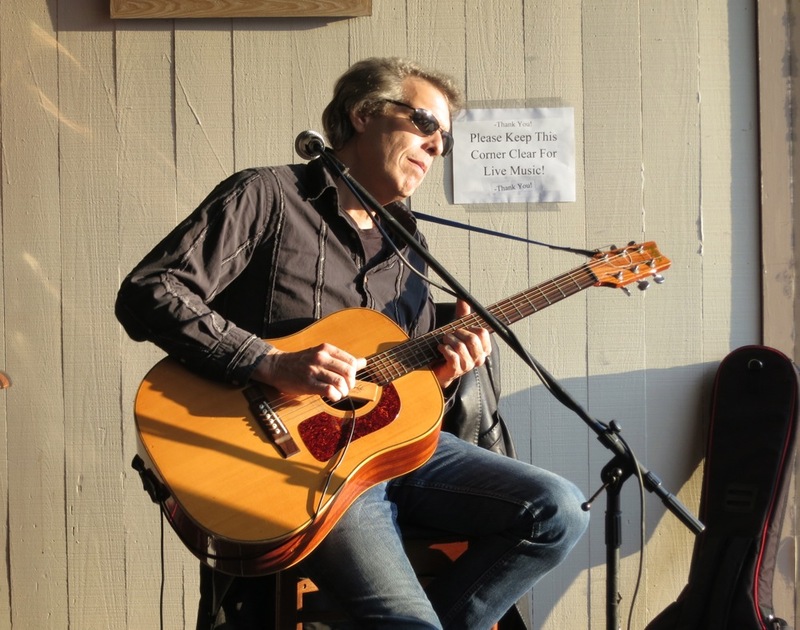 Sunday was a perfect day for it downstate, if you look past the recent nuclear meltdown of the snowpack by rainstorm. 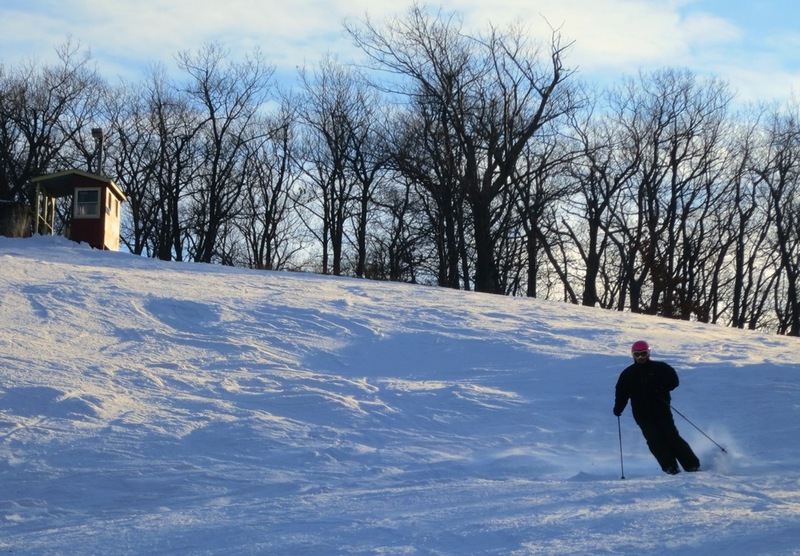 We woke just before dawn to gear up, eat breakfast and drive up to Tuxedo Ridge Ski Center. I’d driven past Tuxedo Ridge a few times and from the road it looks pretty interesting. Some flat spots up top give the mountain sweet views and character a Gore guy could love. Like everyone else on the right coast, Tuxedo Ridge has been hammered by the weather in January. Terrain was limited to Tiger West, Tiger Pass, Race Hill and Bunny Hill. Tuxedo seemed to make a tactical call to fully cover what they could, leaving additional terrain for the cold spell to come. But this day wasn’t about terrain or anything else. 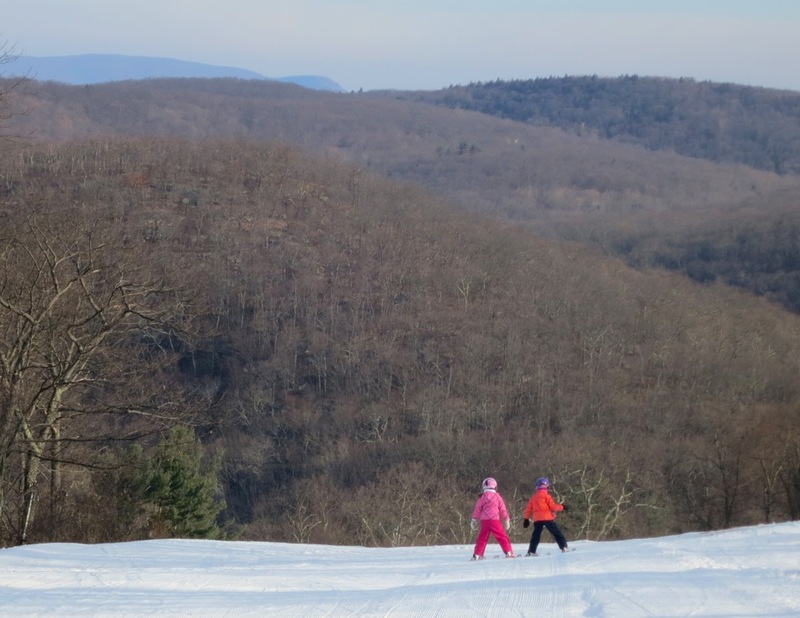 It was a chance to watch two little girls meet and ski together. Our girls were only shy for a few minutes, and by the time we arrived at the top of our ride on the Tiger Lift they were giggling. The morning cord was excellent and conditions softened further in the sun. After a couple runs, the girls knew exactly where they were going and we dads hung way back. It was magic as far as I’m concerned. Mom was home rejuvenating, Neve was playing with her new best friend Lana, and X and I were skiing. It doesn’t get any better than that. 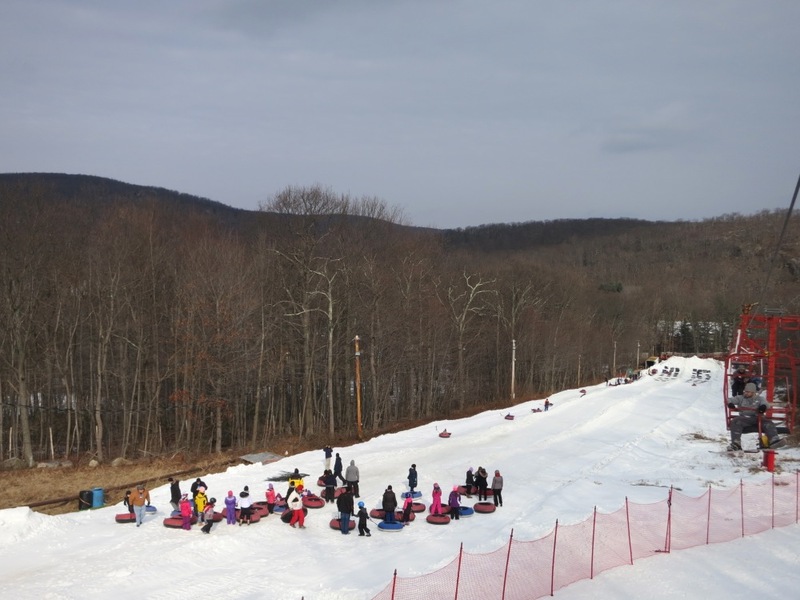 Tuxedo Ridge is a great destination for metro area ski families. It’s easy to access with a fun trail system, a fast moving fixed grip double, a snowtubing hill, a nice cozy base area and a commitment to music that helps make the ski day a party. 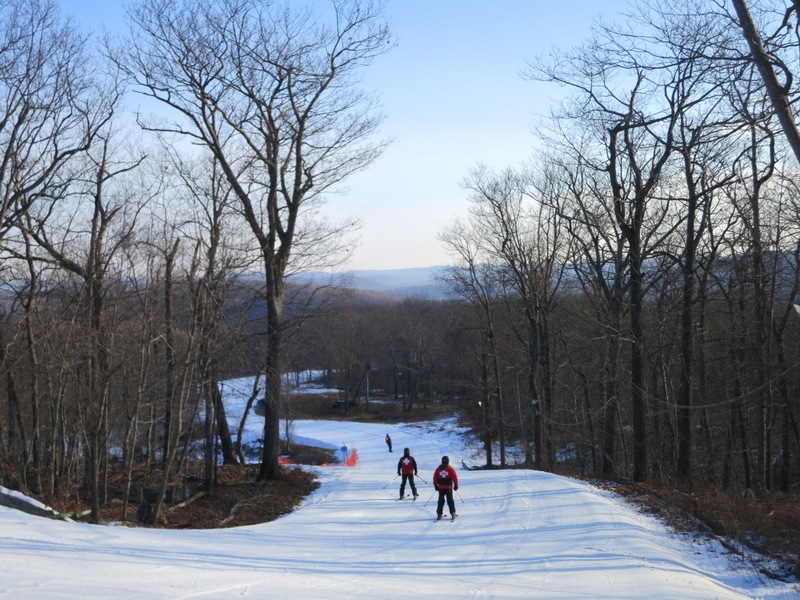 Here’s hoping that mother nature will cooperate to help open up more terrain across the northeast. We’ll definitely be back. thanks for this post- i’m organizing a trip for my 6-yr old daughter and a few of her classmates and their parents from NYC this weekend and this post just confirmed our destination. Hoping the storm this week puts some solid base up there. I learned how to ski there 37 years ago.. It was great to see the girls skiing together and enjoying the day. 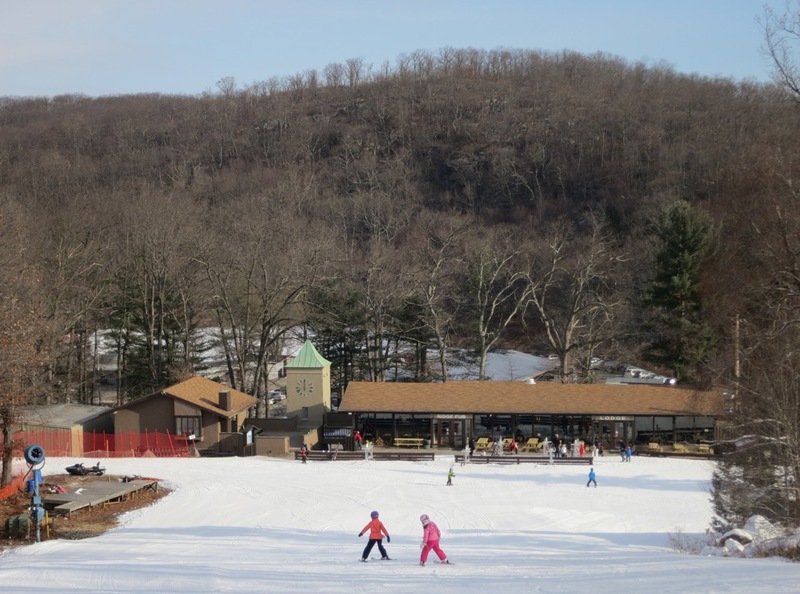 Tuxedo Ridge is a super place for families and new skiers and snowboarders. Places like this help build a foundation for a lifetime of enjoying winter. We cannot wait to visit again. Damn. Memories. Looks like the place really hasn’t changed. I like that area a lot. Just add snow, I guess. Great report. You did this on the same day that I skied with some of my buddies at Mountain Creek. 10,350 feet of veritcal means 26 runs at 400 feet. That is alot of runs. You definitely chose the right destination since Tuxedo Ridge is never crowded unlike most places on MLK Weekend. We probably didn’t get the vertical that you did since getting to the top took 25 minutes with the line and lift ride. Looks like you are getting all of the mountains that are close to where I live on your list. First Mount Peter, then Tuxedo Ridge. One day at Mountain Creek and you have done them all (except it looks like you have missed the opportunity to ski Hidden Valley). My son will be 4 in April. We hope to start him next season and that looks to be the spot!